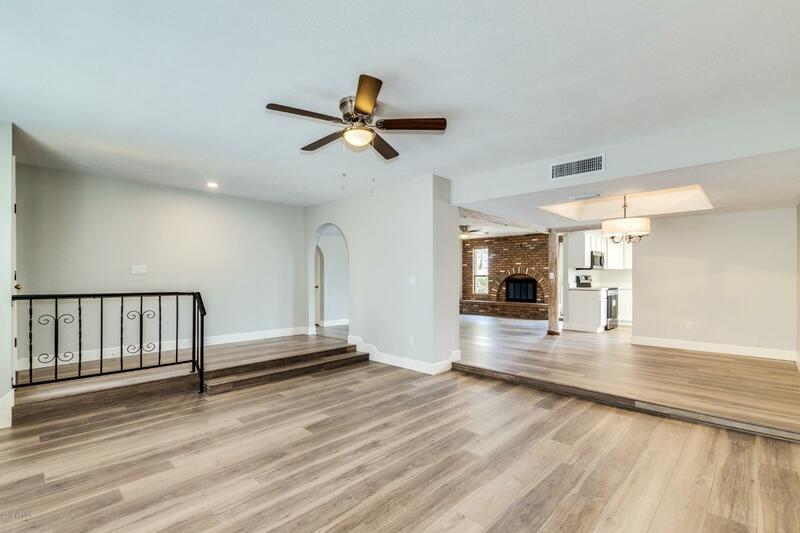 BACK ON MARKET....BUYER DIDN'T PERFORM. 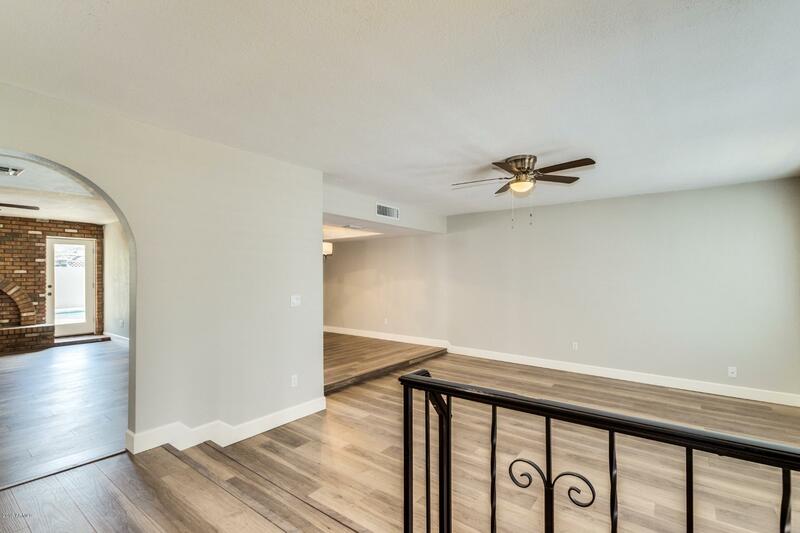 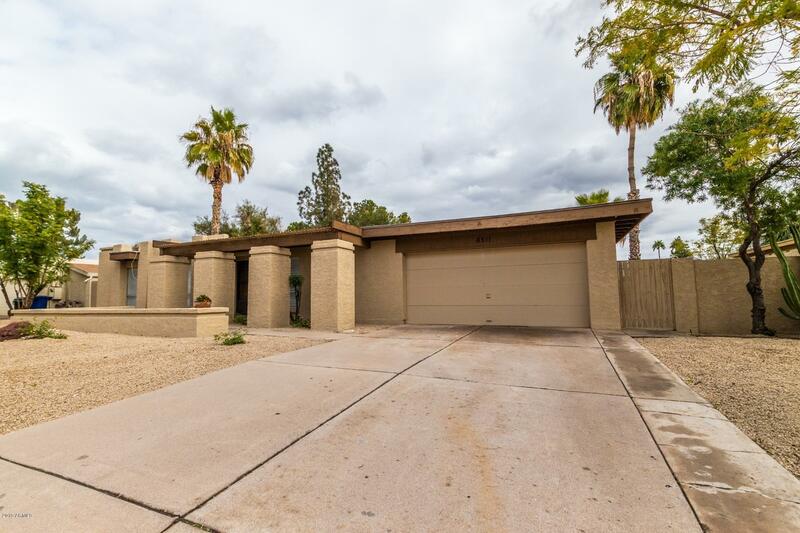 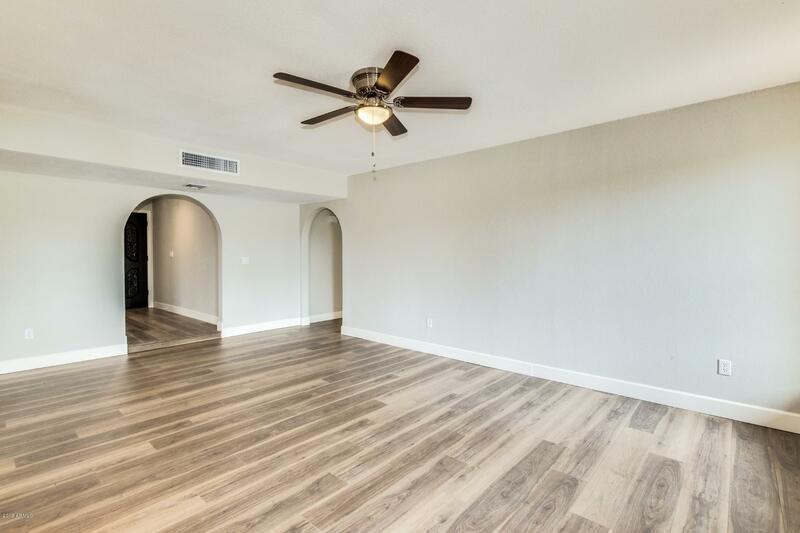 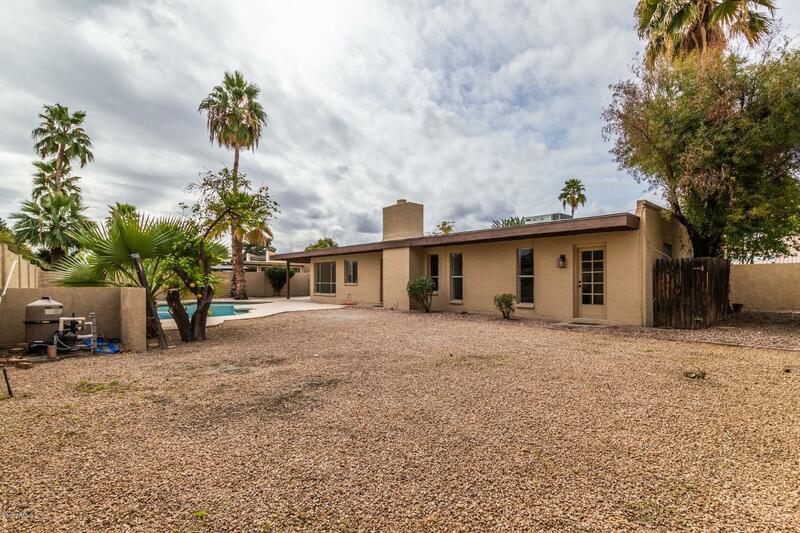 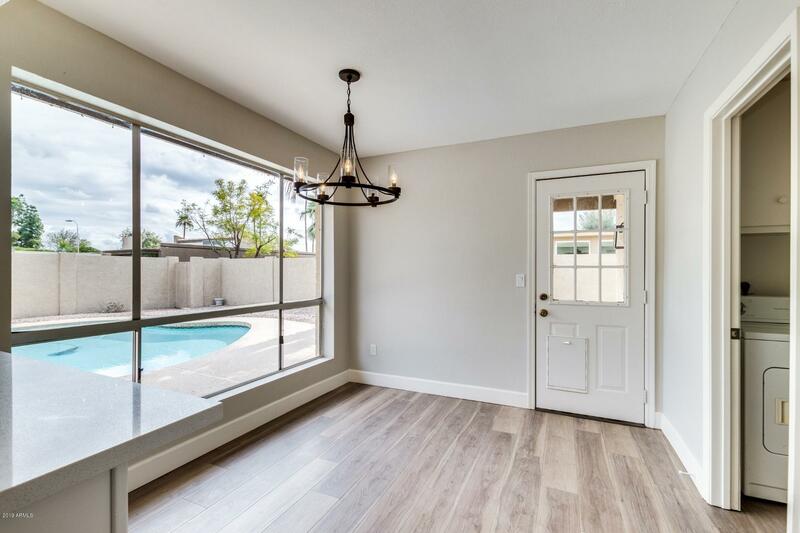 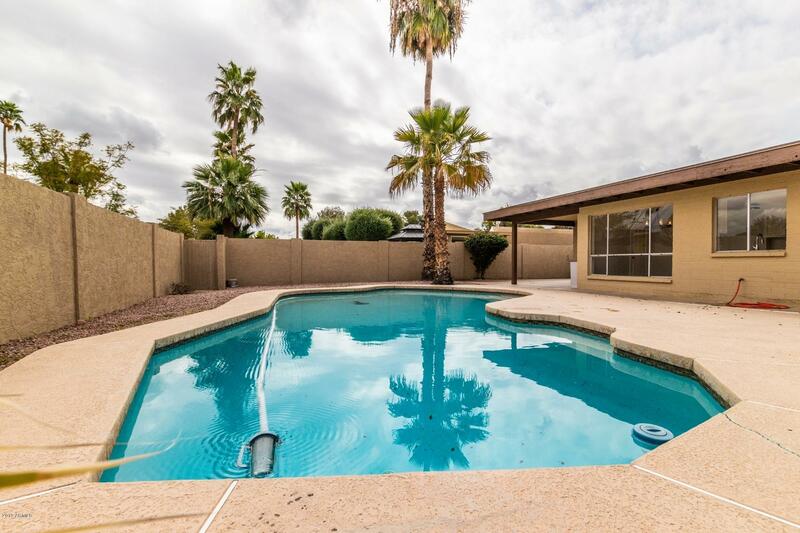 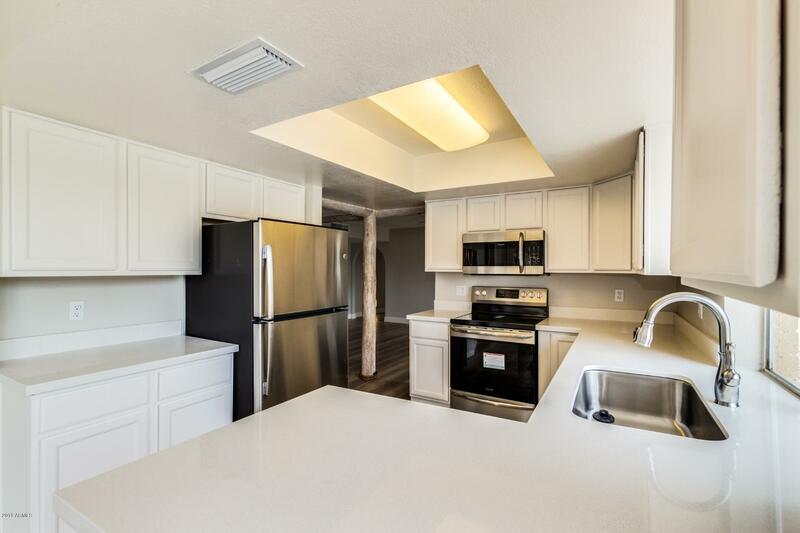 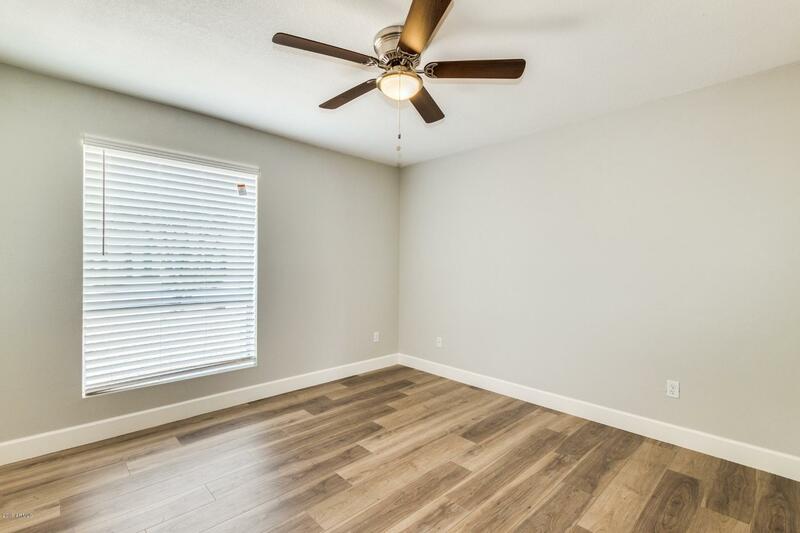 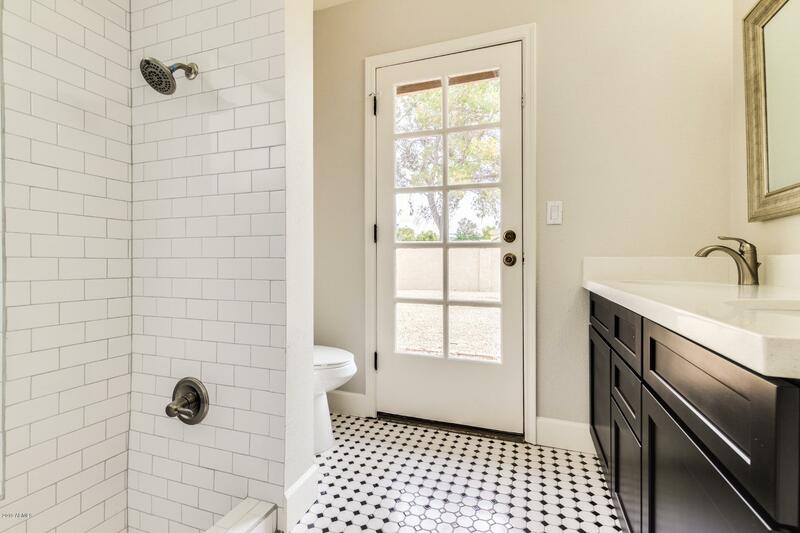 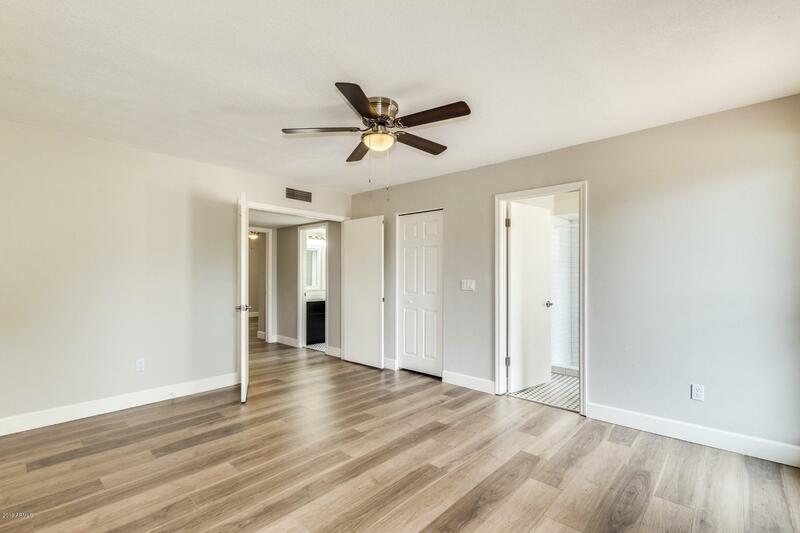 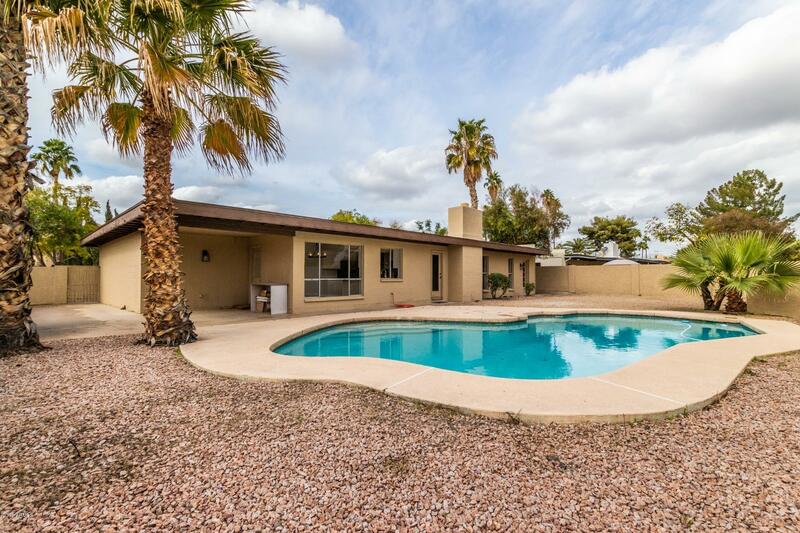 NO HOA - could be good vacation rental - close to 101 - 60 - West Canal path - ASU - Sloan Park - Beautiful and remodeled while still keeping a bit of historic charm to the home! 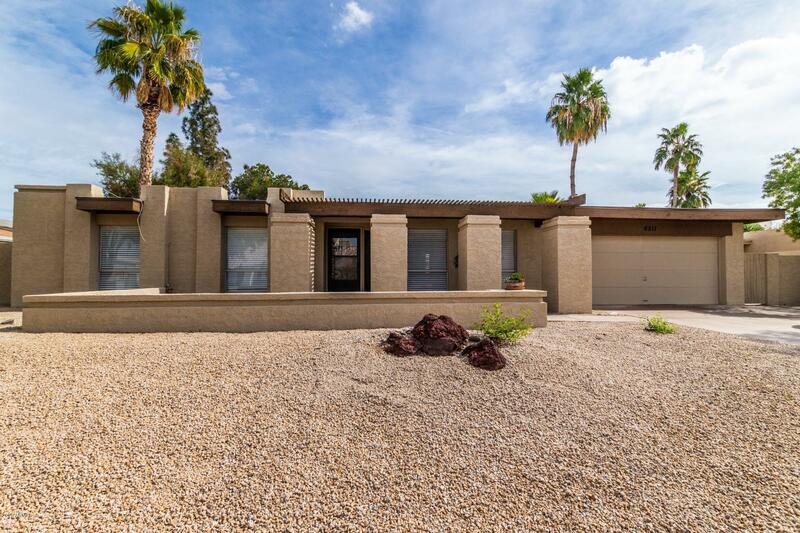 NEW roof just installed. 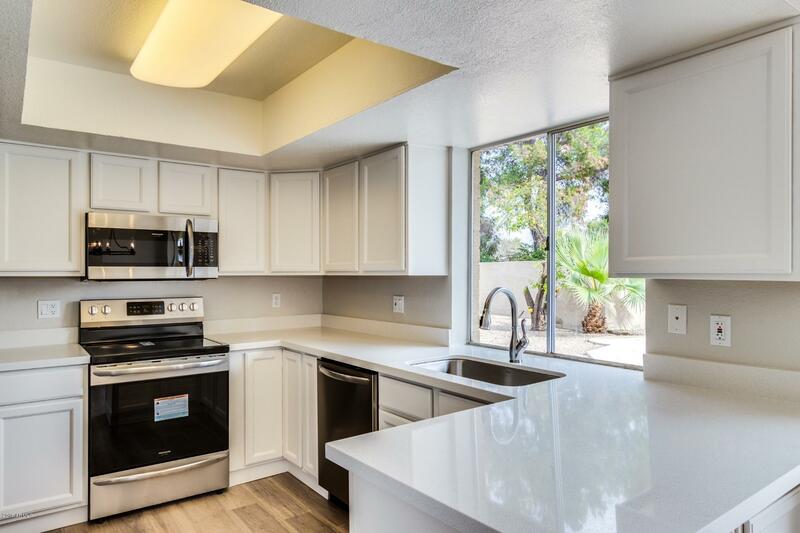 New flooring throughout, Kitchen has new LG smudge free stainless steel stove, dishwasher and microwave. 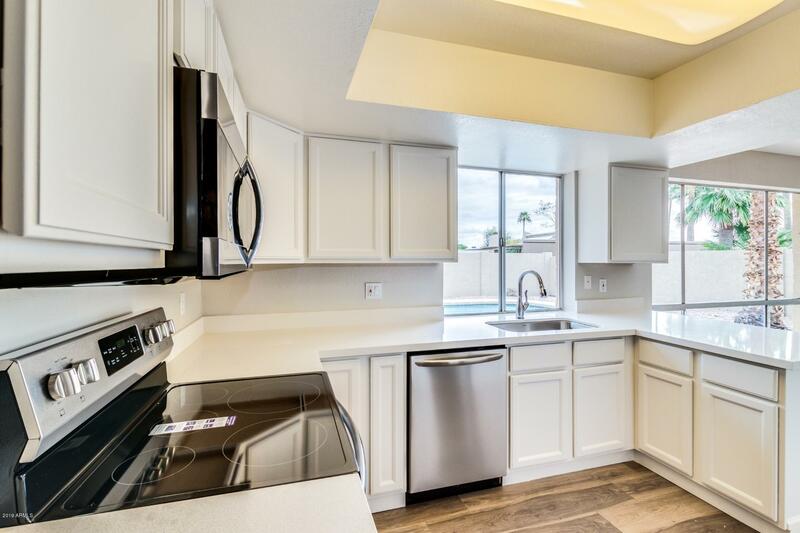 Beautiful white quartz counter tops in kitchen and 2 baths. 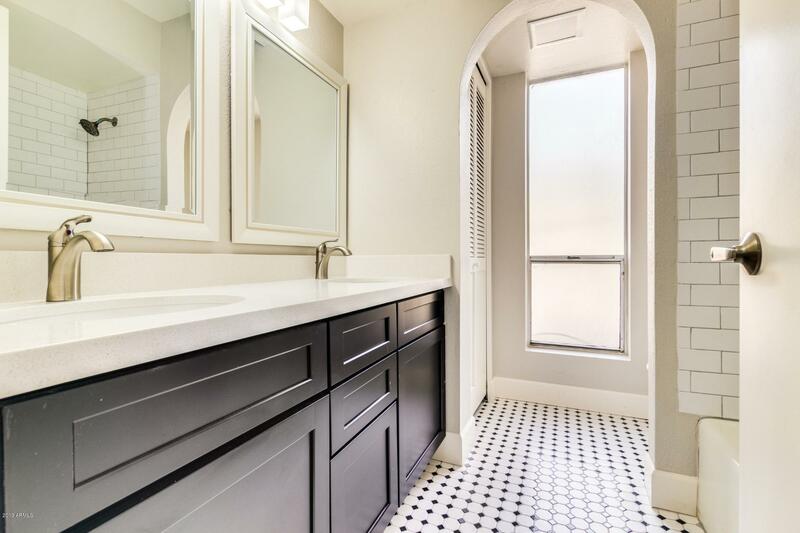 New bathroom cabinets and new tile surrounds and tile floors in bathrooms. 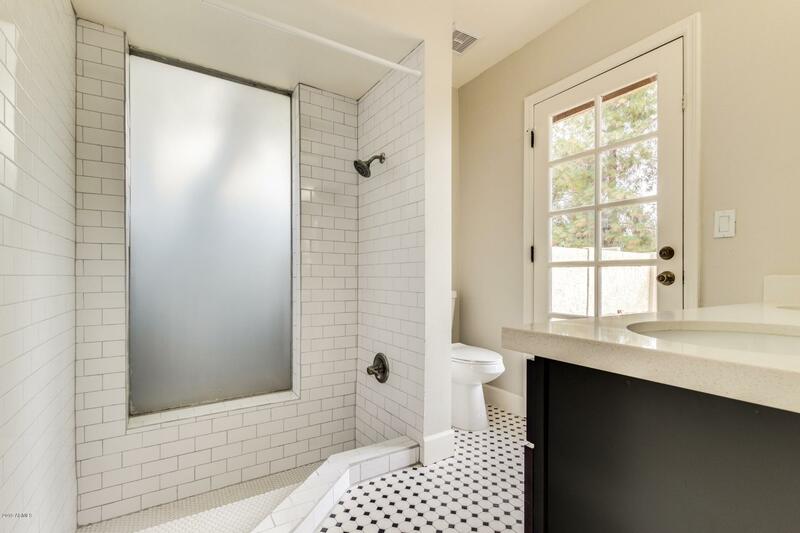 Also dual sinks in both bathrooms and new toilets. 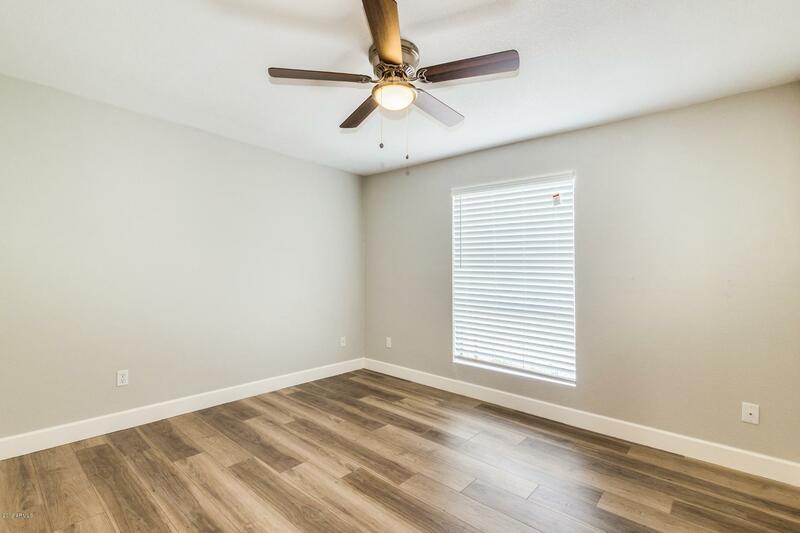 New lighting and ceiling fans through out. 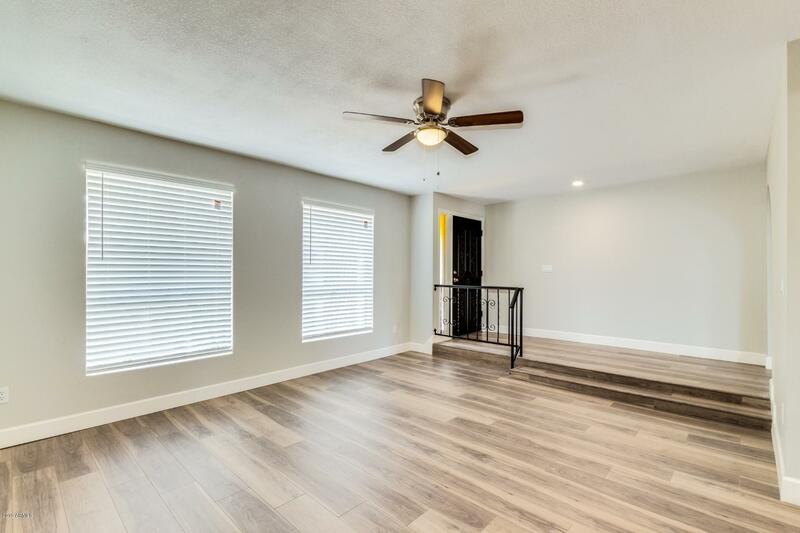 Freshly painted inside and out. 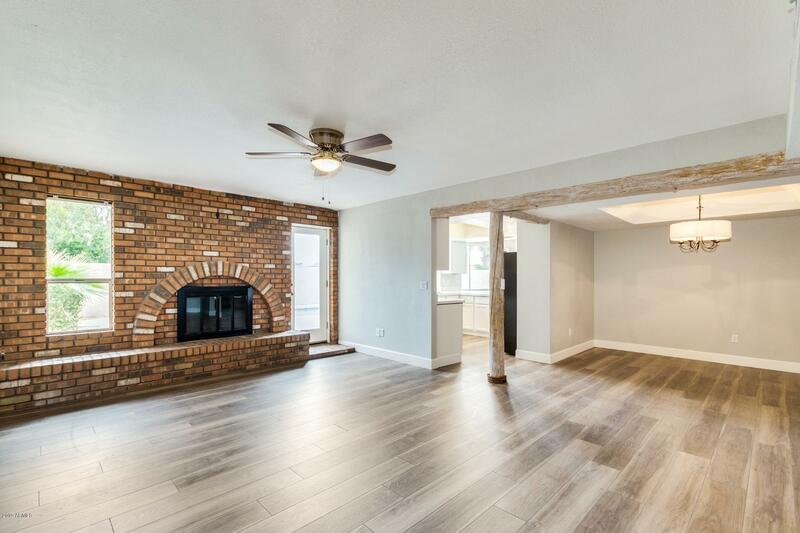 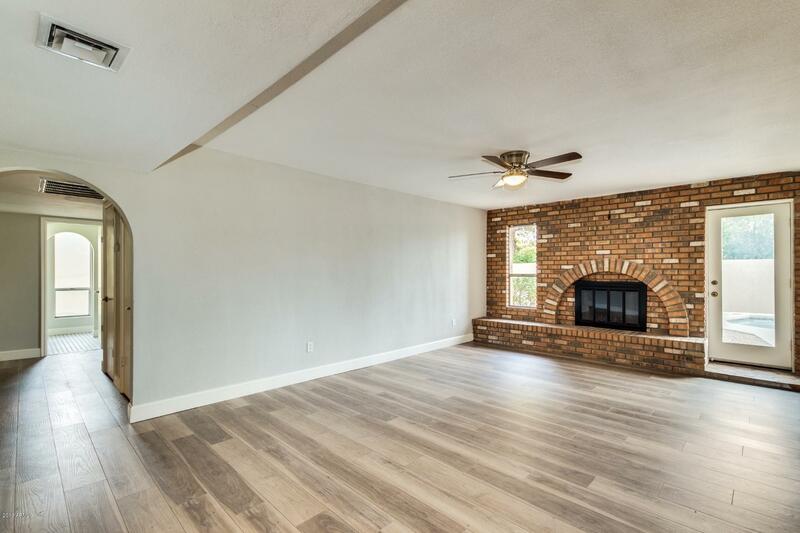 Beautiful original brick fireplace. 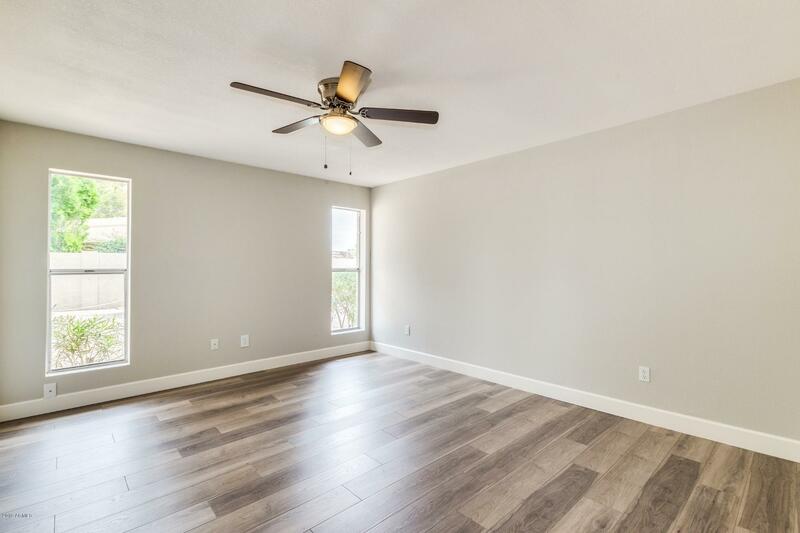 Spacious and easy flowing floorplan.